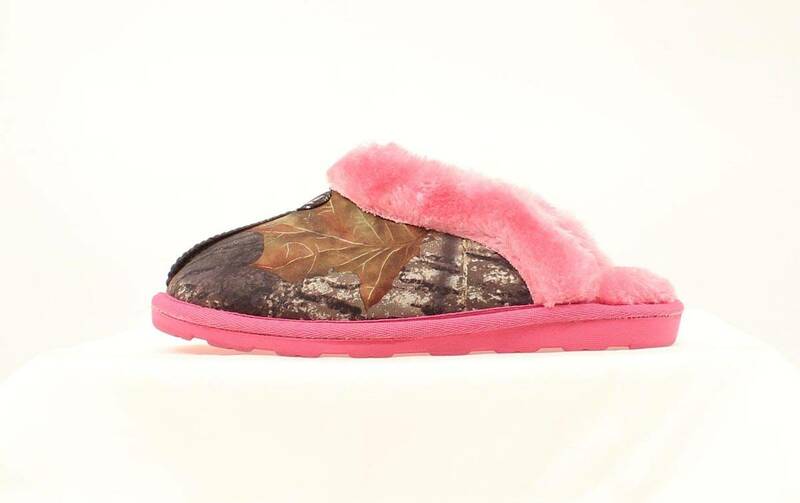 These M&F Ladies Slippers are super adorable and comfty!! 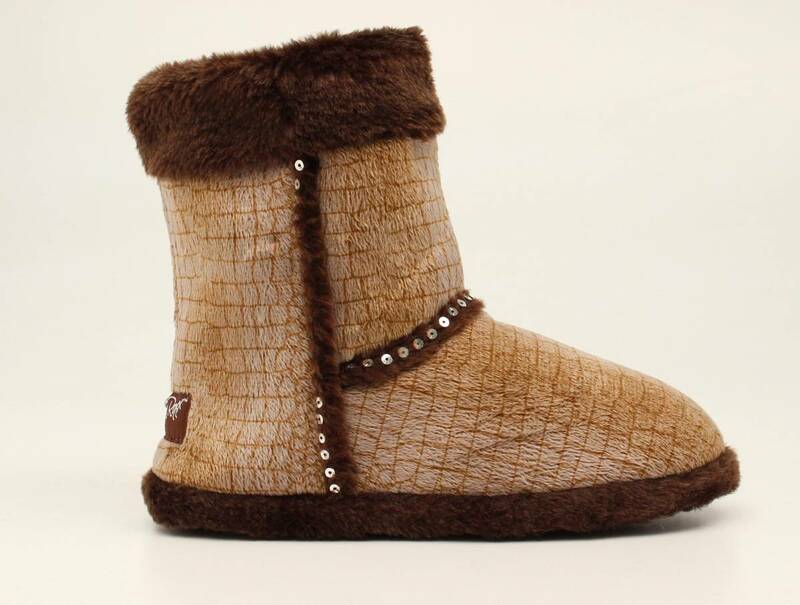 They will keep your toes warm and cozy, while still being fashionable! Blazin Roxx ladies plush croco boot slippers. These slippers are two shades of color with sewn on sequins for a little bit of bling. Perfect together, these separates keep you comfortable when you are on the run. Rider’s classic Leggings feature the words Ride, Rest, Repeat printed down one leg.